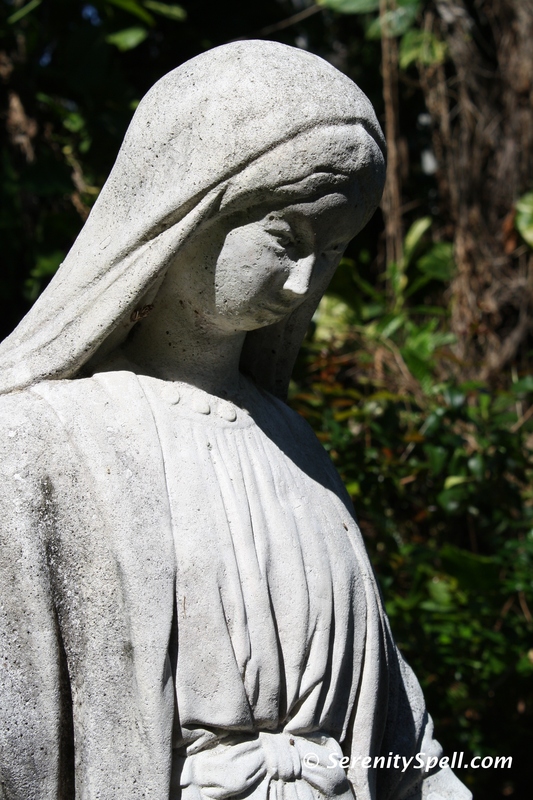 An absolute must for anyone interested with sightseeing historic sites in North Miami Beach includes the Ancient Spanish Monastery, a significant cultural and religious monument we’ve had the fortune to visit a few times. At nearly 870 years old, the Monastery of St. Bernard de Clairvaux, or the Spanish Monastery, remains one of the most important monasteries in North America, and the oldest building in the Western Hemisphere. 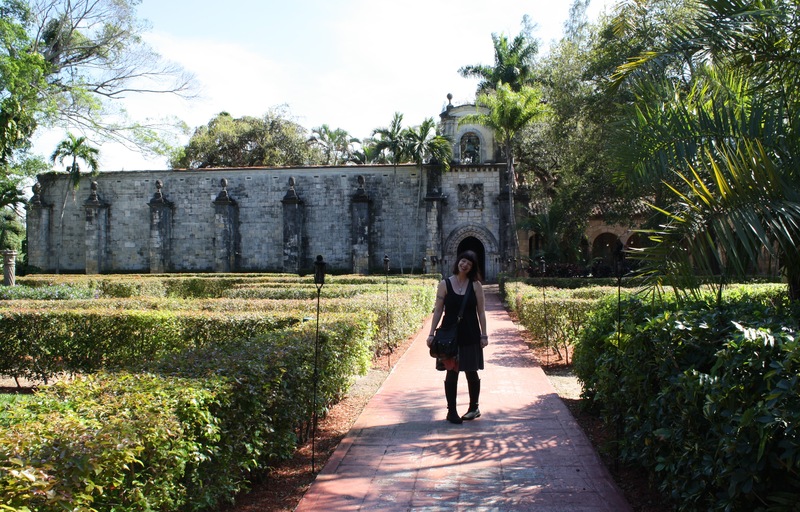 It’s more than a tourist attraction or a premier wedding venue; this historic site includes peaceful gardens, a setting to meditate and worship, and an opportunity to enjoy Romanesque architecture from the twelfth century, offering you the chance to feel the medieval stones beneath your hands — truly a unique experience in south Florida, let alone the United States. Built in the province of Segovia, Spain, from 1133-1144, the monastery was originally dedicated in honor of the Blessed Mother and named the “Monastery of Our Lady, Queen of the Angels.” It was quickly renamed in honor of the famous Cisterian monk Bernard of Clairvaux upon its canonization. For nearly 700 years, Cisterian monks occupied the monastery, until the Cloisters were seized, sold, and converted into a granary and stable in the mid-1830s, to help feed troops fighting Spain’s revolution. In 1925, publishing tycoon William Randolph Hearst purchased the Cloisters and the monastery’s out-buildings — he had been searching Europe for unique art and architecture to adorn San Simeon, his California estate. Upon finding the abandoned monastery, he dismantled it, and shipped the buildings stone-by-stone to America (nearly 36,000 stones in total), packed in protective hay in more than 11,000 numbered wooden crates. Ah, the whims of these exceptionally wealthy magnates — thank goodness for their crazy escapades, because they’re now being enjoyed by all, ironically. Unfortunately, hoof-and-mouth disease had spread in Segovia, and the U.S. Department of Agriculture, fearing contagion, quarantined the sprawling shipment upon its arrival to the U.S., and burned the protective hay. During the re-packing process, however, the stones were misplaced in the previously numbered crates, and Hearst’s financial problems compounded the situation. For the next 26 years, they sat untouched in a Brooklyn warehouse — until they were purchased in 1952 for $19,000 by W. Edgemon and R. Moss. It cost $80,000 to transport the stones to Florida, and another 19 months and $1.5 million to re-erect the monastery. Today, some unmatched stones remain in a back lot; others were used in the construction of the present Church’s Parish Hall. the oldest of the western hemisphere? really? yup! so they say. well, of course it was brought over from another country, stone-by-stone…. Yes, you can come over and visit our museum. We are proud to have this amazing peace of Europe here in North Miami Beach! It truly is a beautiful place — and the gardens are equally amazing! A must-see, for sure! Almost a 1000 years old! It’s amazingly breathtaking! Ditto, it really is amazing to see / witness…. An INCREDIBLE feat!